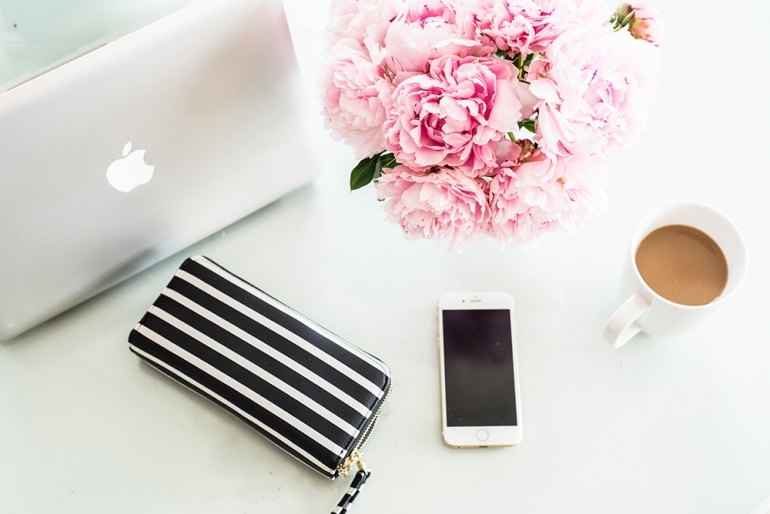 Have you ever wondered if having a blog was really beneficial for your small business? Is inputting all that time into writing, photographing, and ultimately formatting worth the endeavor? I personally have spent hours upon hours creating content that is not only relevant, but I attempt to layer my posts with with and charm. Granted, I am not always at my best sometimes because posting once a week since 2016 is hard, but a girl tries. 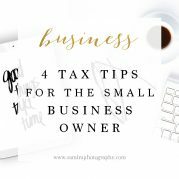 Today, I am here to assure you that yes, your small business should have a blog and here are 3 reasons why! 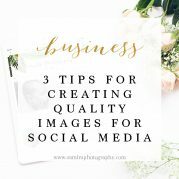 Perhaps the most obvious way a blog is beneficial to a small business owner, particularly a photographer, is that you can showcase your work and advertise in the best possible way. With your brand defined on your site, your cute little session blurbs, and those gummy grins of the kiddos or ooey-gooey romance between your couples, sharing locally becomes easier than ever! Incorporate social media tools like Sumo for easier sharing to your clients favorite sites and you are essentially creating the best advertisements out there: real life experiences combined word of mouth! You are positioning your value to your ideal client by demonstrating your abilities with the added bonus of glowing recommendations. A blog easily helps you generate results such as, new customers, or clients, or whatever your end goal is! Google and blogging are bffs. With a little knowledge with keyword phrases as well as understanding of using metadata on images gives you more leverage with the titan search engine. Essentially, your blog is the lyrical milkshake and you want to bring all the boys, ahem *future clients* to the yard. Especially if you are providing a digital service that serves a broader audience, with a little knowledge in Search Engine Optimazation (SEO) can go a long way and hopefully drive traffic to your site and garner profits for your business. So think of Google has the menu ordering board for your milkshake. If a client really wants that strawberry milkshake and you want to attract that client, you better use your blog and create the best strawberry milkshake post ever! Last but not least, your blog is essentially a reflection of you as a person. It’s your chance to give the web a window into the human behind the business. 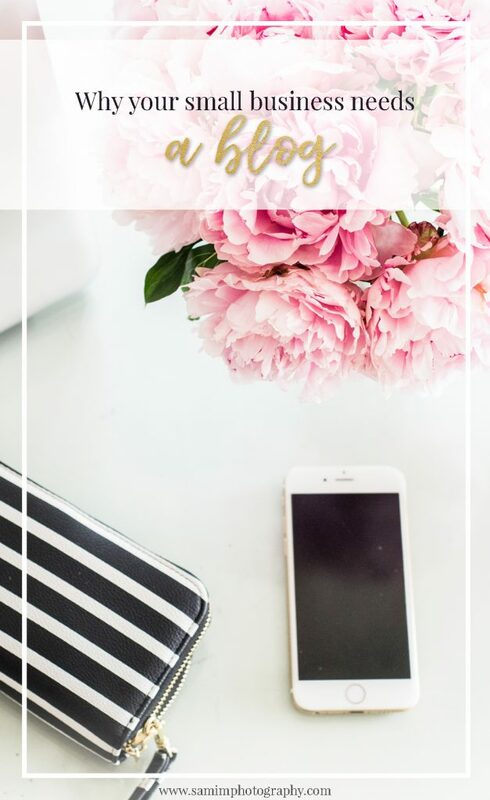 I firmly believe that taking the time to share yourself whether it’s a personal story, your family, your goals in life, or even travels, a blog is a perfect tool and vital for your business. It provides a platform that your clients’ can relate too. 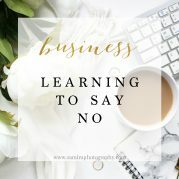 Hands down, your small business should have a blog. It is essential for your growth. If you are consistent in providing a value, you will reap great reward. It’s hard work and requires constant dedication but the benefits will far surpass what you expect. What are you waiting for? Start working on that milkshake! 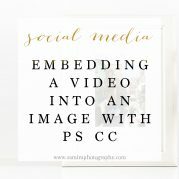 © 2019 SamiM Photography|ProPhoto Photographer Template Cambria by The Shoreline Collection | Designed with love by Seaside Creative.